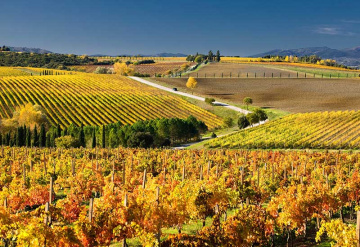 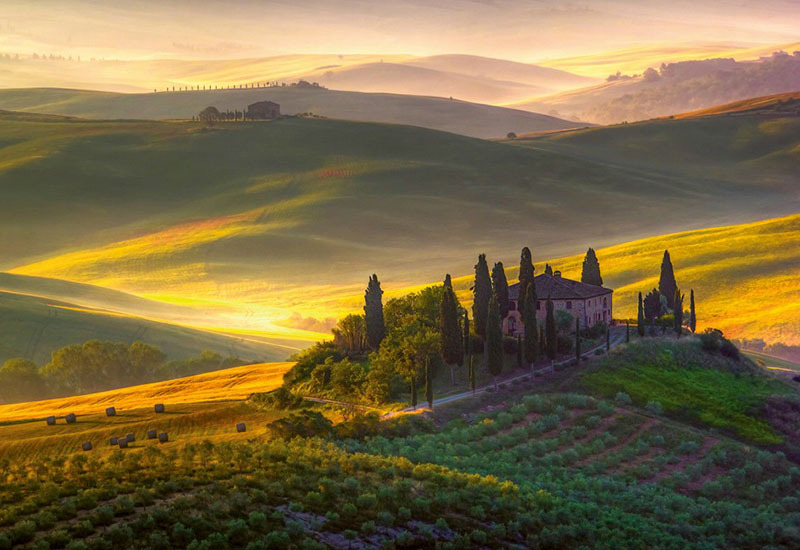 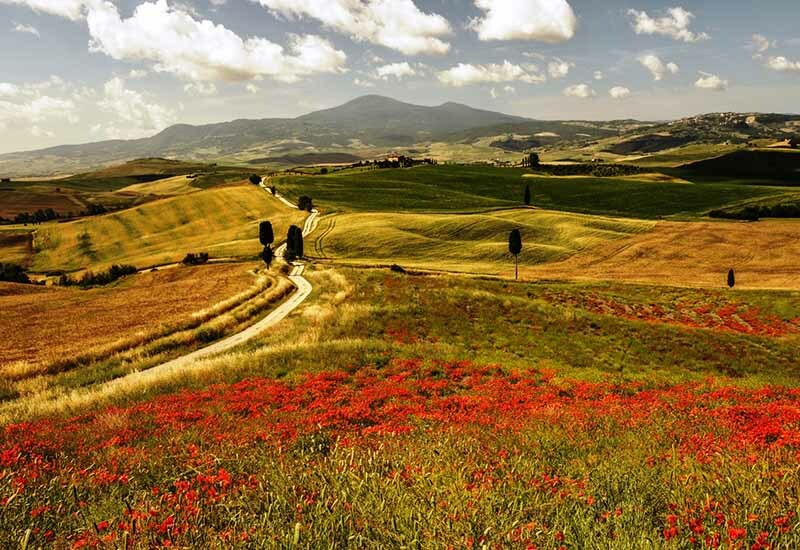 The Chianti Area includes the hilly areas between Florence, Siena and Arezzo. 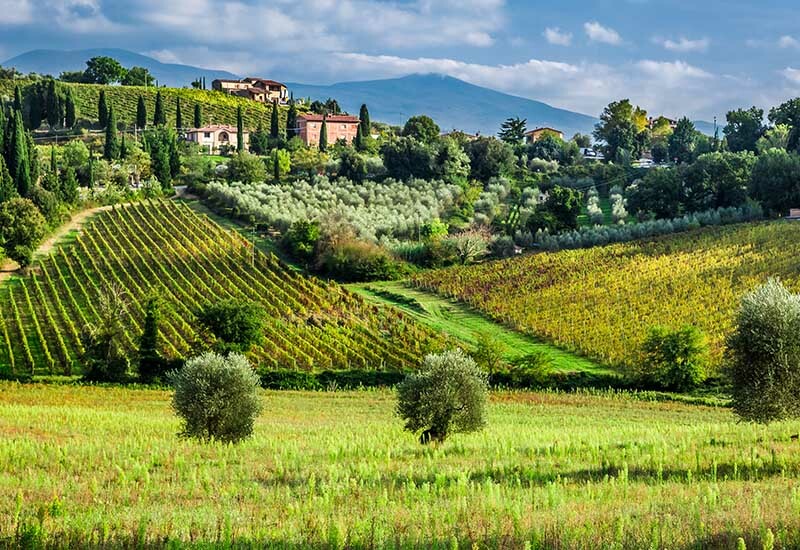 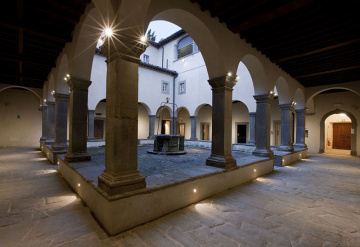 From an historical point of view, Chianti is considered the territory of the municipalities of Gaiole in Chianti, Radda in Chianti and Castellina in Chianti. 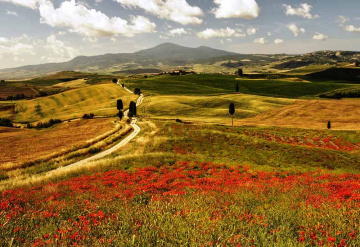 At the foot of the mountainous chain of the Chianti, we find the soft hills which change colour as the seasons change, continuously surprising amazed visitors. 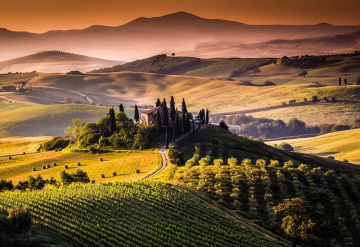 In this area, which is very geologically homogenous and situated to the south of the Apennines between the latitudes which encompass Florence and Siena, the homonymous Chianti wine is born, taking its perfume and typical colour from this land. 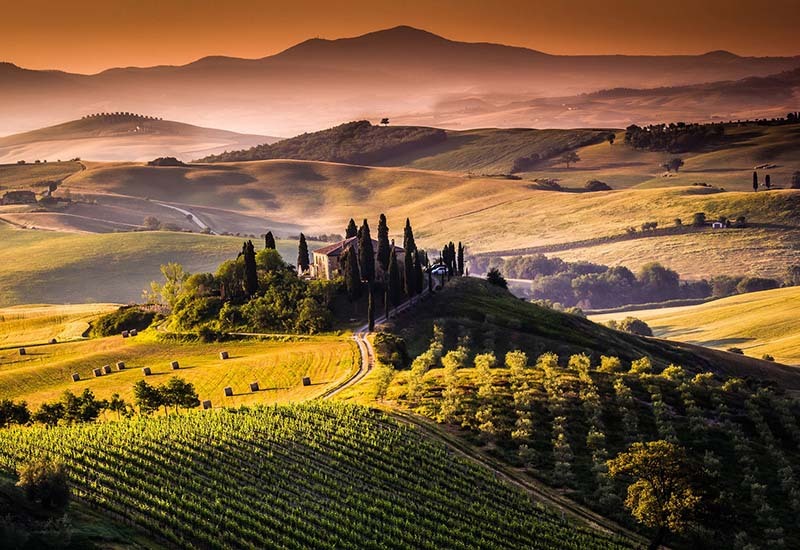 This area boasts numerous small Italian hidden treasures, ancient villages with intact architecture, all to be visited and discovered using the Castelvecchi Farm as a starting point. 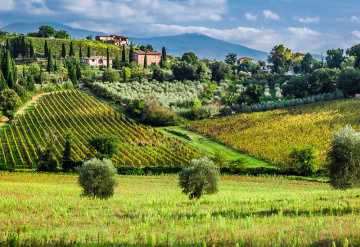 Given its privileged position in the heart of the Chianti, it is undoubtedly particularly convenient as a starting point for any eventual excursions.